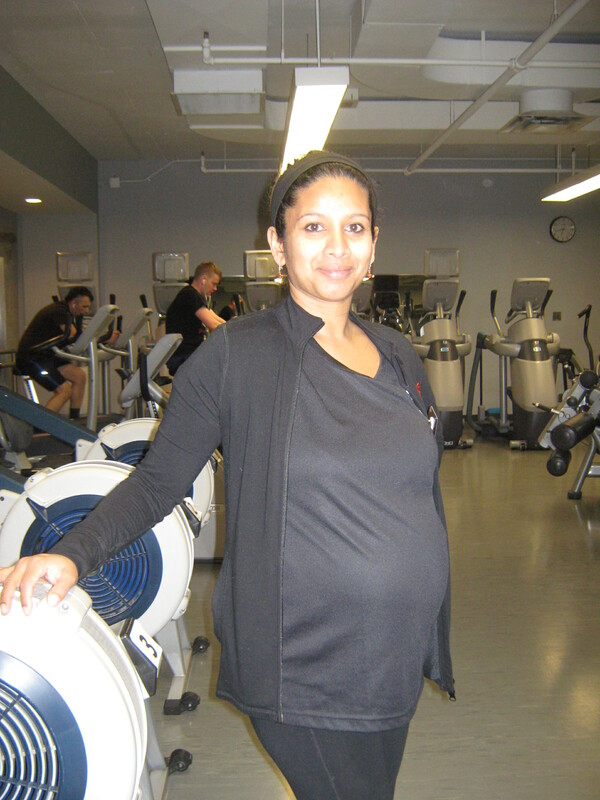 My name is Gaya and I’m an in-home/on-site certified personal trainer for busy moms in Toronto. I provide simple and effective strength training, nutrition and lifestyle routines that make being a mom easier, healthier and awesome…er! I have 4 kids, so unlike a 240lb ex-bodybuilder (not that there’s anything wrong with that! ), I know what you’re going through and understand the particular challenges moms have. I’m not naturally skinny. See My Journey for proof! I stopped letting genes be my excuse and so can you. I’ve had to unlearn patterns that lead to being overweight and not living up to my full potential. I’ll help you identify and fix your bad habits too. I only do what’s simple, easy and sustainable. My programs are extremely minimalistic, focusing on what you need for great results and nothing else. The fitness world is overflowing with advice and information — most of it bad. I do only what’s backed by real research with proven effectiveness. I’ll help you spot the nonsense, so you can focus on the few things that actually matter. Stop worrying about gym hours, busy treadmill rooms and crowded locker rooms. I won’t make you buy or keep any equipment or extra stuff you don’t need. I bring just what you need for each session with me.